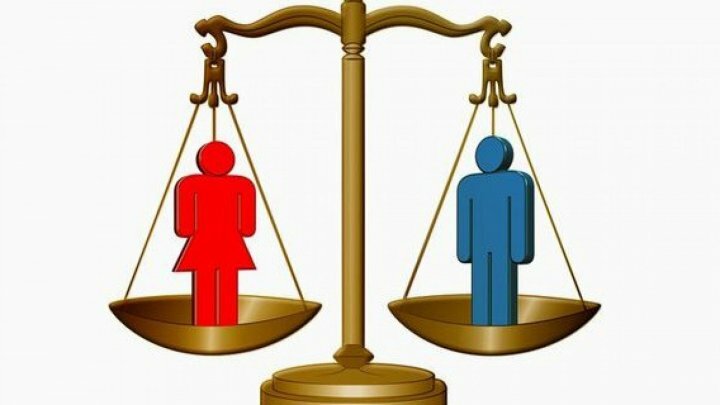 More and more Moldovan women major in justice, finance, IT - areas predominantly practiced by men, shows the new study by the Development Partnership Center. The study also shows that women receive lower salaries compared with men. Regarding the professions, around 6% of women and 4% of men major in justice; 8% of participants specialize in finance sector; 10% of women and 8% of men choose IT sector. Diana Nanu chose IT although she studied in pedagogy and psychology. She has been teaching children in this area and creating programs for them for four years. "It took me long time to understand the domain's knowledge. I spent lot of time studying. Time is the greatest enemy for IT specialist. This knowledge can be valuable today but will no longer valid tomorrow", said IT specialist, Diana Nanu. This year, the labor market equality index fell by one point and reached 63. The share of women employed declined in 2018 from 40 to 39 percent.